The latest offering from World's Finest is a 9 song LP entitled "Chromatophores"". A departure from previous work, the album showcases more of the group's lengthier compositions. Still rooted in a string band style, but with strong emphasis on poignant instrumental explorations "Chromatophores" is a comprehensive offering of the band's sound, and showcases the members' songwriting and instrumental capabilities. World's Finest has hit the West Coast Festival scene hard, making appearances at High Sierra, Northwest String Summit, Summer Meltdown, Oregon Country Fair, 4 Peaks, What the Festival ? !, and Symbiosis,. Their unique style has allowed them to connect with fans from all different kinds of musical worlds. 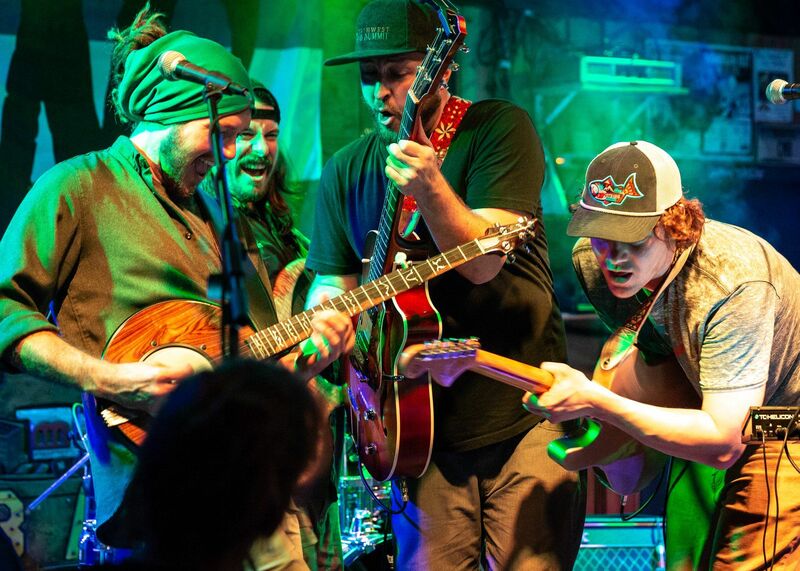 In addition, their chameleon-like approach to their live show has allowed them the honor to share the stage with such acts as Steel Pulse, Leftover Salmon, The Motet, The Expendables, Rusted Root, The Skatalites, Fruition, Hot Buttered Rum, and many more.